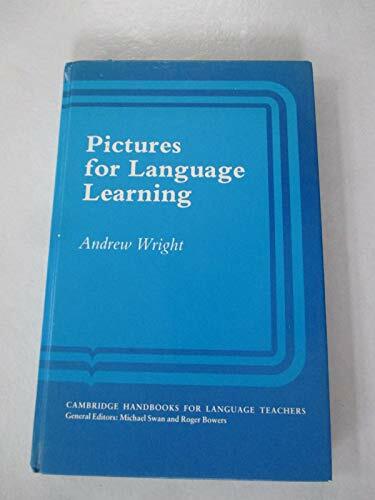 A richly illustrated and valuable guide to the role of pictures and other visual materials in language teaching. 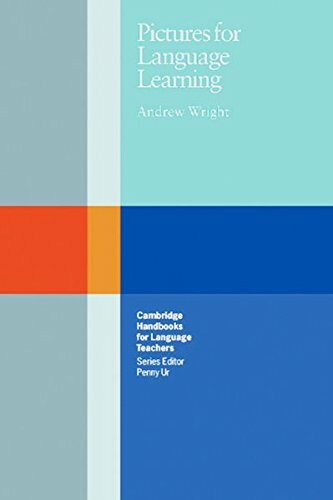 This book brings together a wealth of ideas on how to use pictures in a wide range of language learning situations. It discusses the contribution visuals can make to all the classroom settings in providing real opportunities for students to communicate, whether they are working as a class, in groups or in pairs. 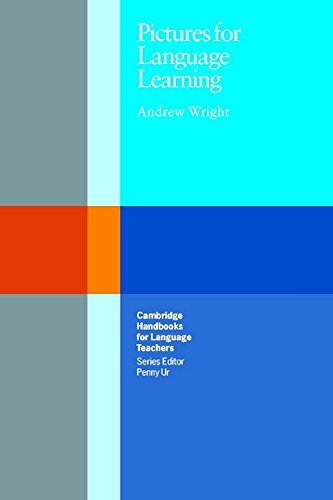 There are then over 200 practical suggestions for picture-generated language work. They make use of visual materials which are readily available to teachers anywhere, or easy-to-copy illustrations. 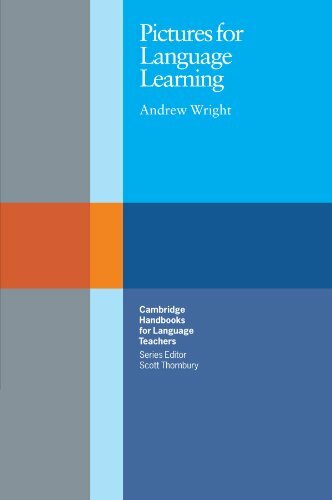 The activities can be integrated into all stages of the language teaching process and advice is given on how to adapt the ideas to suit different teaching environments. The book ends with advice on setting up a picture library, including how to find visuals, how to categorise pictures, and storage methods. A comprehensive resource demonstrating the vital role of visuals in the classroom.